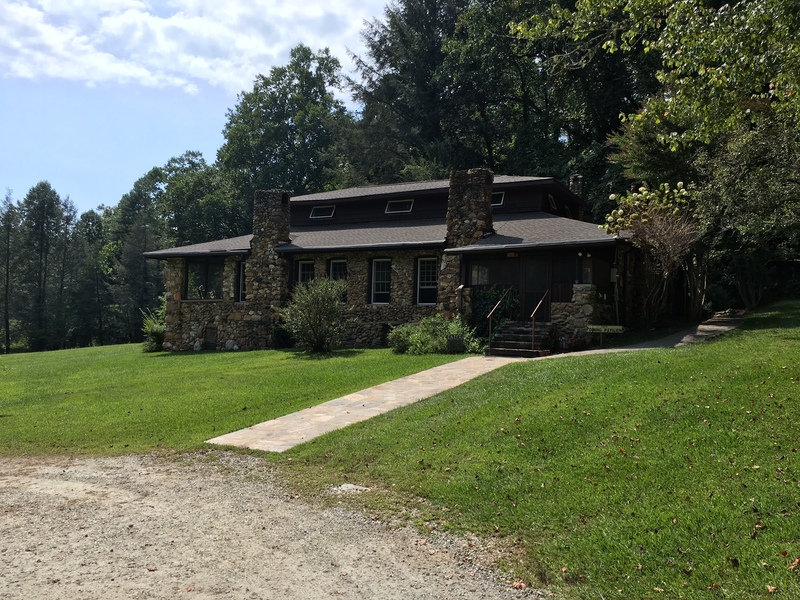 The Hambidge Creative Residency is the premier artist residency in Georgia, and perhaps the Southeast. I was at Hambidge for the better part of two weeks, and (after some adjustment) delighted in the opportunity to get out of the Atlanta Metro environs, unplug from the world, and focus on work and artistic process in the 600-acre setting in the foothills of the Blue Ridge Mountains. It was my first trip to the Hambidge, and it was a welcome time for reflection and a chance to connect with artists from around the world in an intimate setting. There’s no cell-phone service and extremely limited wi-fi access, so there was plenty of opportunity to really disconnect and focus on the present. I was surrounded by some amazing and accomplished artists, who hailed from places as near and far away as China (by way of London), Philadelphia, Brooklyn, Knoxville and, of course, Atlanta. There were so many amazing conversations among the Fellows, and I’m genuinely appreciative that several of them agreed to share some thoughts on their Hambidge experience as a document of our paths intersecting in such a pleasant way. Please listen below. How long after the deadline passed did it take to be contacted ? Unfortunately, I can’t recall. However, I’d give them at least a couple of weeks, just to be safe. I know they’re preparing for the Hambidge Auction on the 29th, so they’re probably extra busy right now.